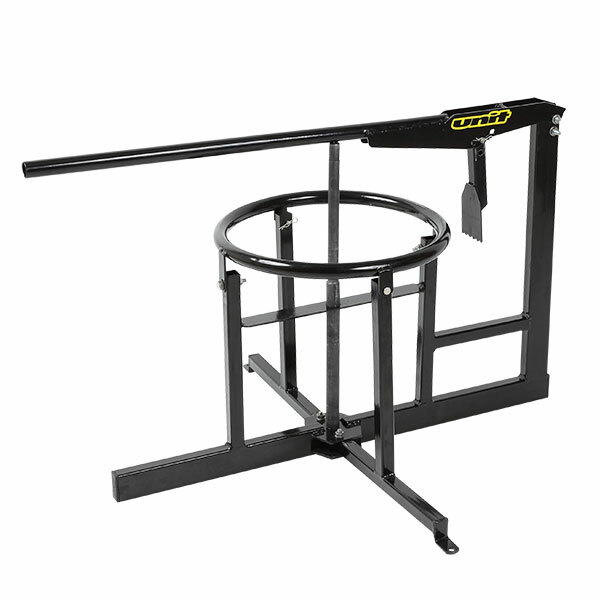 - Tire changer designed for mousse tire change and easy bead removing. 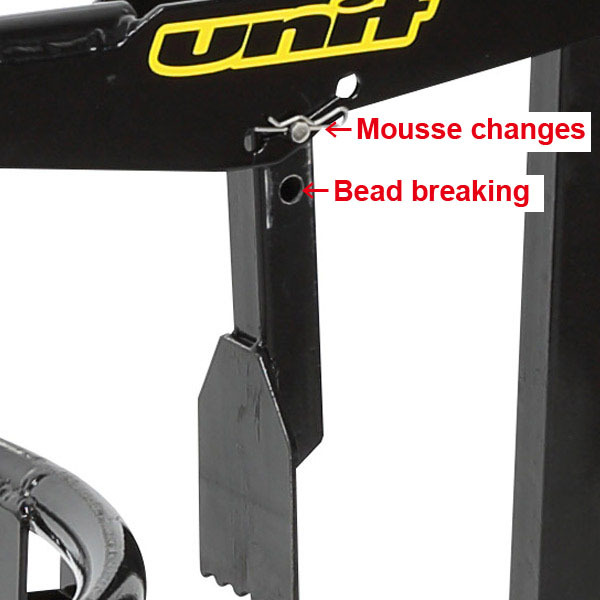 - Long bead breaker plate to easily push mousse tire down. 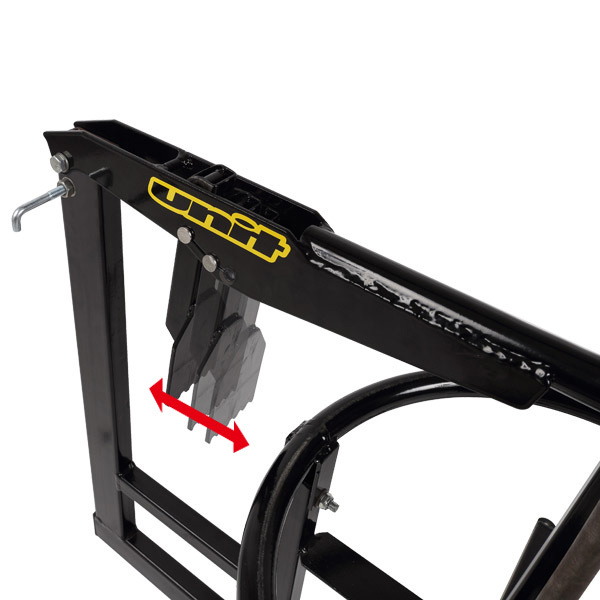 - Long operation handle makes bead breaking easy, gives you enough space for tire levers between wheel rim and tire bead. 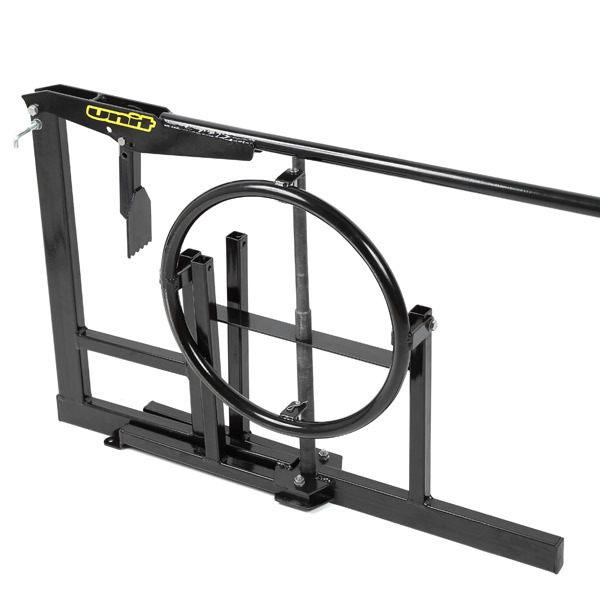 - Comes with tire lever holder and tire changer fixed holes. 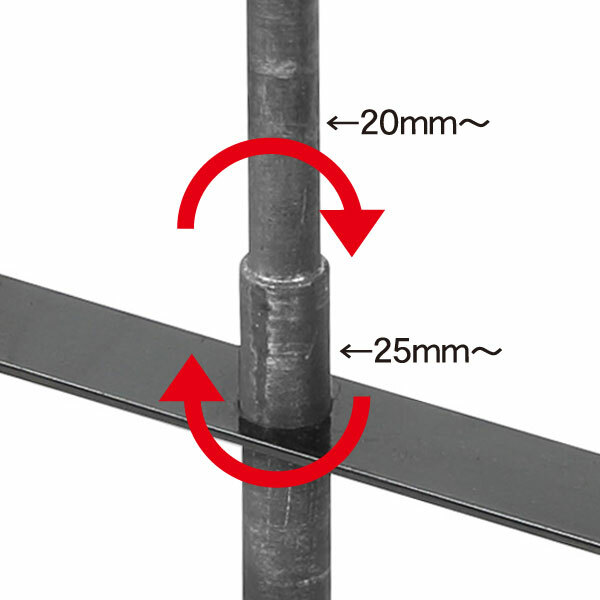 - Can be used with wheel axle shaft size 20mm-22mm and 25mm-26mm, wheel size from 18inch to 21 inch. - Foldable design saves space in your garage or in your race van. 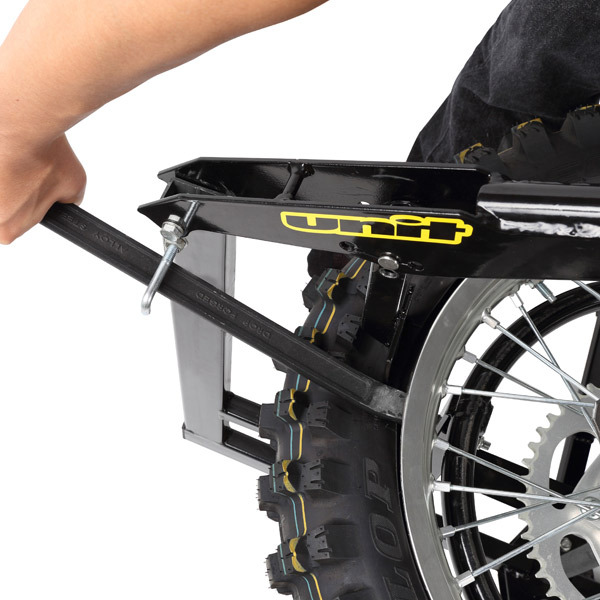 - Durable steel frame holds wheel during tire change.